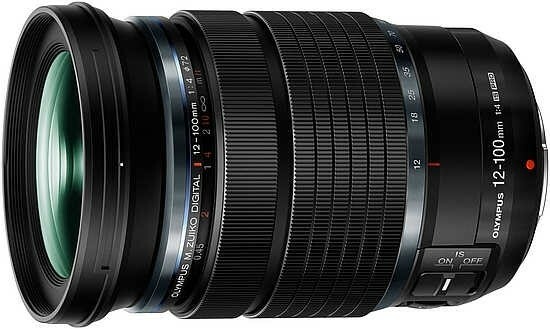 Reviews of the Olympus M.ZUIKO Digital ED 12-100mm f/4.0 IS Pro from around the web. The Olympus 12-100mm f/4 IS Pro lens is a brand-new wide-to-telephoto zoom lens that offers a 35mm equivalent focal length of 24-200mm, which is a very versatile and useful range. Additionally, the 12-100mm achieves this flexibility while maintaining a constant f/4 aperture. For right around US$1,300, you get a very sharp, reliable, weather-sealed lens.